This is an example of an offensive foul for holding. Players are not allowed to grab and pull their opponent’s uniform in any manner. 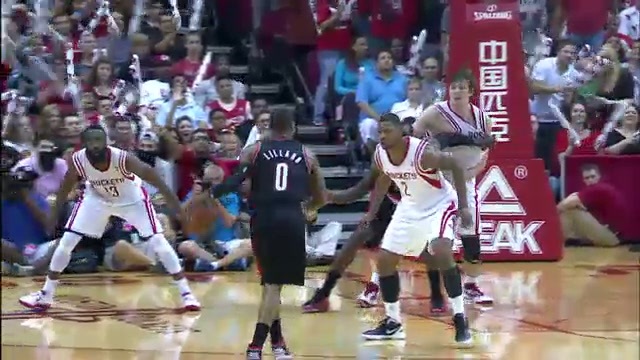 On this play, the highlighted offensive post player here reaches back and illegally grabs his defender’s shirt. This is an offensive foul.